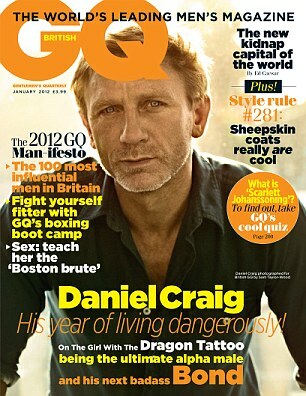 Lush Fab Glam Inspired Lifestyle For The Modern Woman: ﻿Eye Candy: 'James Bond' Actor Daniel Craig Covers GQ Magazine! ﻿Eye Candy: 'James Bond' Actor Daniel Craig Covers GQ Magazine! 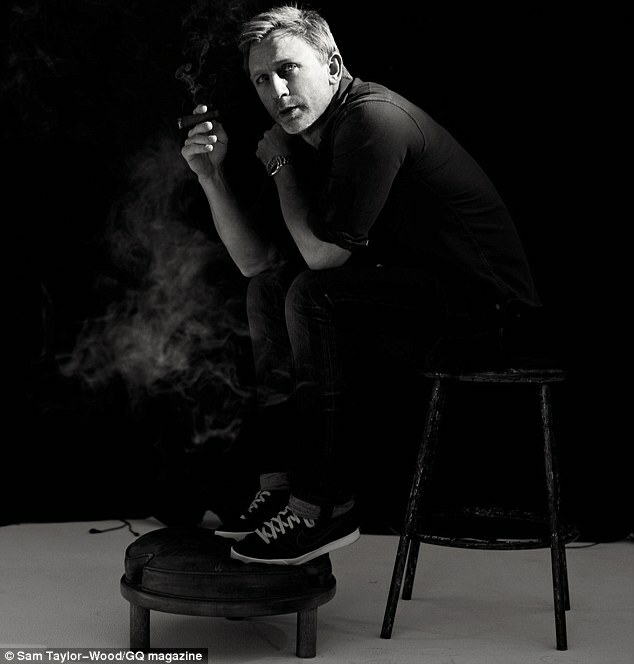 Are you a fan of actor Daniel Craig and what do you think of his GQ photos? Leave a comment below. Too bad he's married now. He is the hottest James Bond ever!